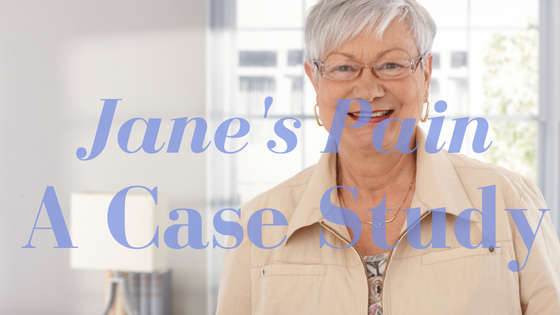 Today, we continue our case study with Jane, who sustained injuries in a car accident several years ago, and now suffers from chronic pain and significant physical impairment. Jane has been angry, and has grown distant from God. She sees him as cruel, uncaring, and unfair because she has been a faithful Christian, yet He has allowed this tragedy in her life. At our first session, I spent the majority of our time just listening to her story, gaining involvement, and offering her some initial encouragement. How would God be different if you hadn’t been in that accident? Is God good, merciful, and loving? If her answer is no, what is the Scriptural basis for that answer? Are the attributes of God dependent on our circumstances? What Scripture would you use to back up your belief that God doesn’t care about you? Can you show me in the Bible where God has promised that believers will not suffer? Jane will not find, in all of Scripture, a single verse or word that would indicate that God sometimes does not care about, or forgets His children. In fact, there are many, many Scriptures to the contrary: Psalm 139; Matthew 6:25-34; 1 Peter 5:7; John 3:16; Philippians 4:6-7; Matthew 6:25, 31; 1 John 5:14-15, just to name a few. 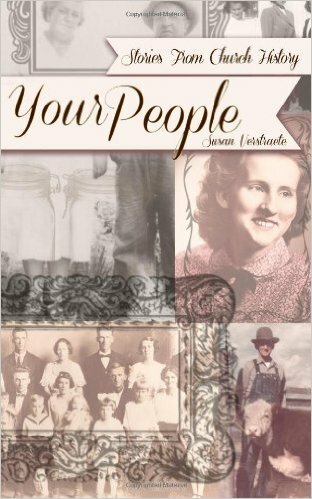 Jane could scour the Bible for the rest of her life, and never find anything to back up her practice of judging God’s goodness or love based on how her life is going. In fact, if she really did search the Bible carefully, she would understand that it is her own deceitful heart (Jeremiah 17:9) that has caused her to think this way in the first place. As Jane and I continue to meet, I will ask her to journal the thoughts that tend to lead her toward sadness, and to hold those thoughts up in the light of the Scriptures. Are they true thoughts? If not, she must replace them with biblical truth. For example, one of Jane’s thoughts might be, “I don’t deserve to have had this happen to me. God is not fair!” As she searches the Scriptures, Jane will find that what she really deserves is an eternity of suffering apart from God. But God, because of His mercy and love for her, has chosen to save her. She will have suffering in this life, but He can show her how to use it for His glory, so that she can fulfill the purpose for which she was created. The identity issue is a key factor in the counselee’s progress. Actually, it’s no different from many other presenting problems, in that perhaps the counselee has placed her hope in a circumstance instead of in Christ. 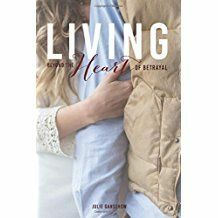 Possibly without even realizing it, she has rooted her identity in what she can do, rather than in the person and work of Christ, and what He has done for her. It is very important that we make sure that Jane understands her identity in Christ. She may have been a great crafter, but her true identity is found in her adoption by God. She is the precious, chosen daughter of the King. She had this identity from the time she was converted, and will have it for eternity. While not minimizing the importance of Jane’s loss of her ability to do what she loved, we maximize the Truth that she will have to go a little while without that pleasure, but in the eternal picture, this loss pales in comparison to her true identity, and to the future that is guaranteed because of it. For homework this week, I’ll ask Jane to do a study on her identity in Christ. Even a quick google search will bring up many passages and verses. 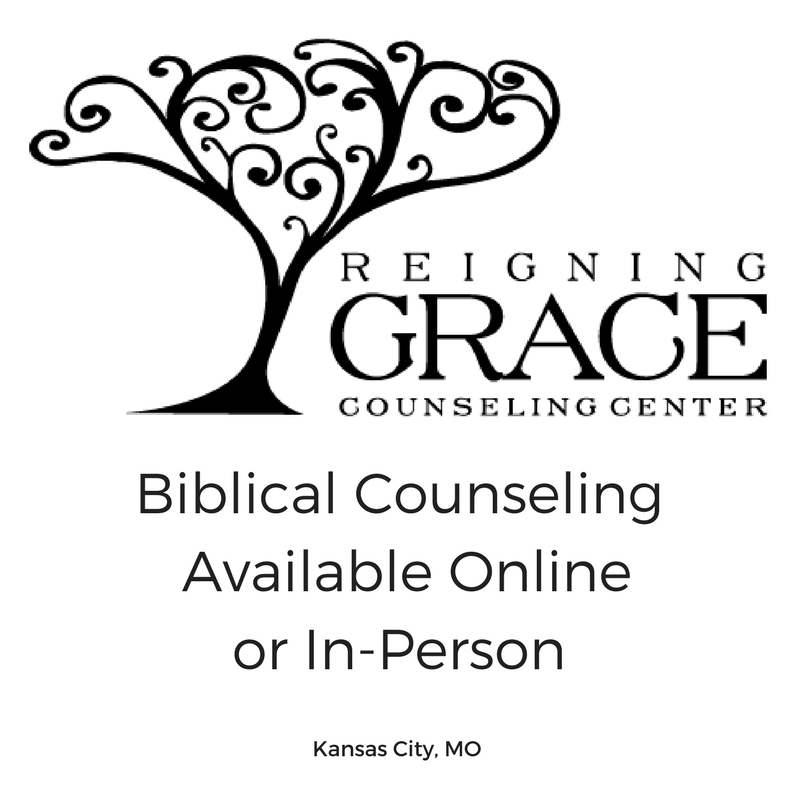 The intent of this assignment is that Jane will gain confidence in who she is in Christ instead of focusing on the loss of an identity she had fashioned for herself. 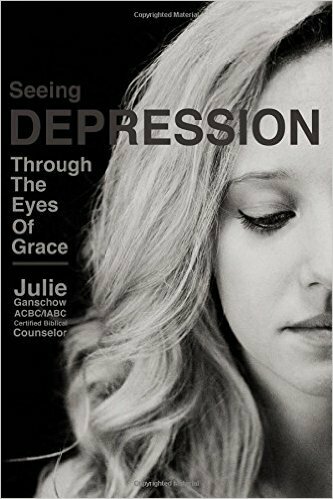 How do we help Jane get from despair to hope; from sadness to joy; from loss to victory? The Word of God will be our guide. Next time, we’ll step through a key passage of Scripture for helping our sisters like Jane, who struggle with chronic pain and the changes that come with it.